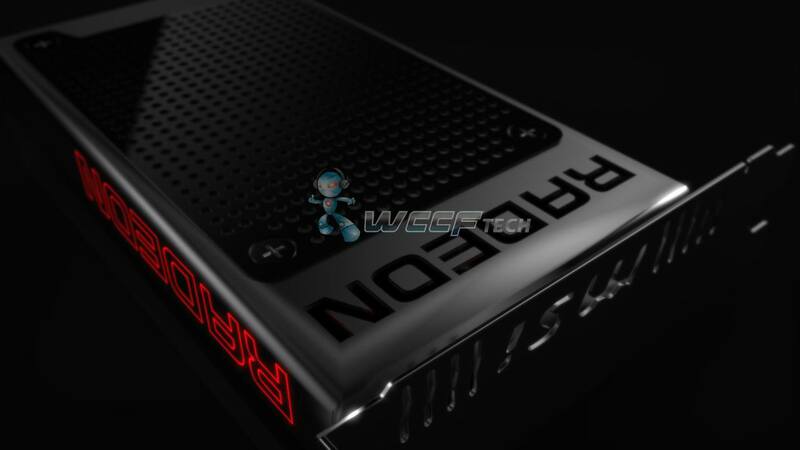 The first official marketing material of AMD’s upcoming Radeon R9 Fury X flagship graphics card has been leaked by HWBattle. 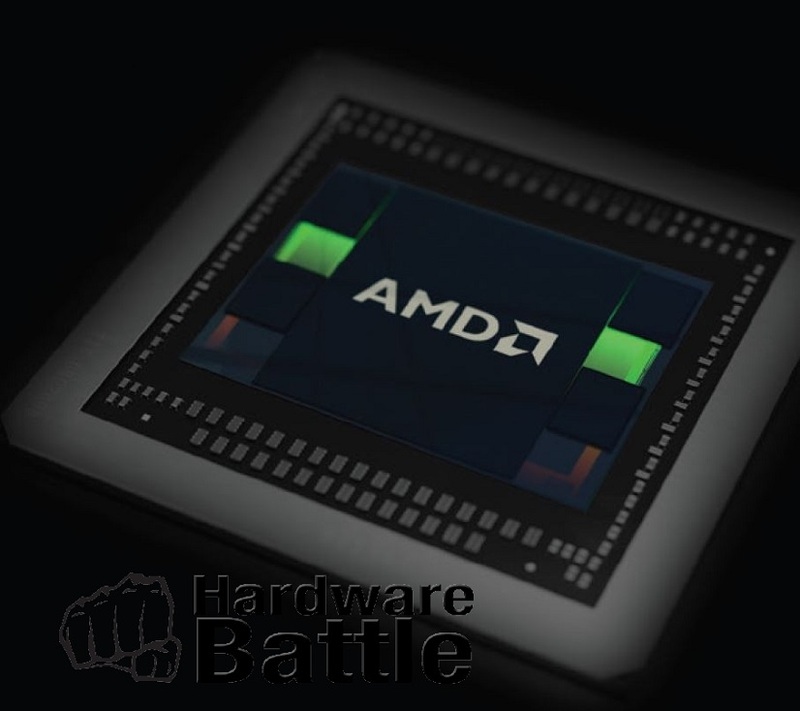 HWBattle who have been quite accurate with their stories related to upcoming graphics cards and the latest one confirms what we have known so far about AMD’s latest and greatest GPU based graphics card which is aimed towards 4K gamers and ultra high-end enthusiasts. 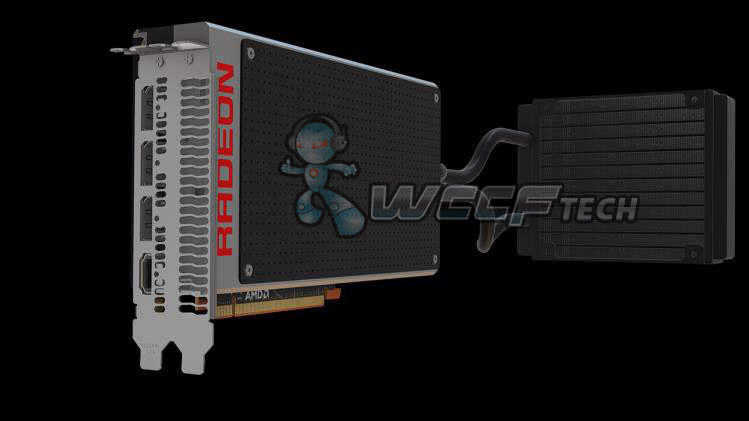 The AMD Radeon R9 Fury X will be the latest and greatest graphics card from AMD featuring their new Fiji GPU core which is the first to utilize high-bandwidth memory. We covered the specifications of the card yesterday and found out what really lies beneath the GPU core. 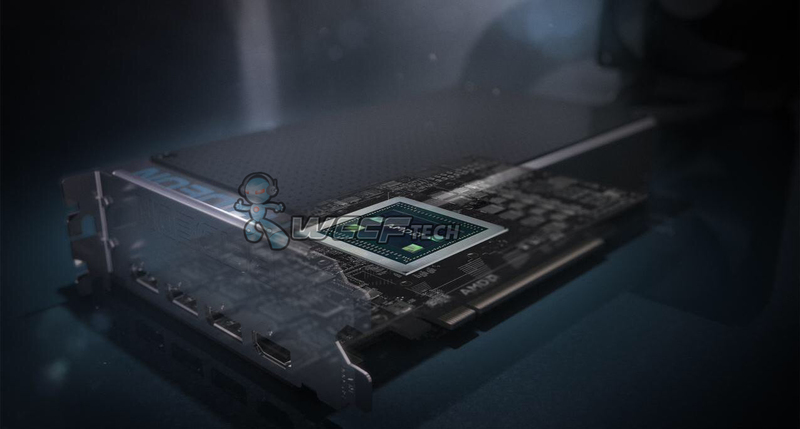 The Fiji GPU which measures around 560mm2 is the biggest chip AMD has ever produced but it is also the fastest. Packed inside the Fiji GPU core are 64 Compute Units, each featuring 64 stream processors. After running the numbers, we get a total of 4096 stream cores, 128 raster operation units and 256 texture mapping units. These are insane specifications for a card that is meant to push 4K performance. 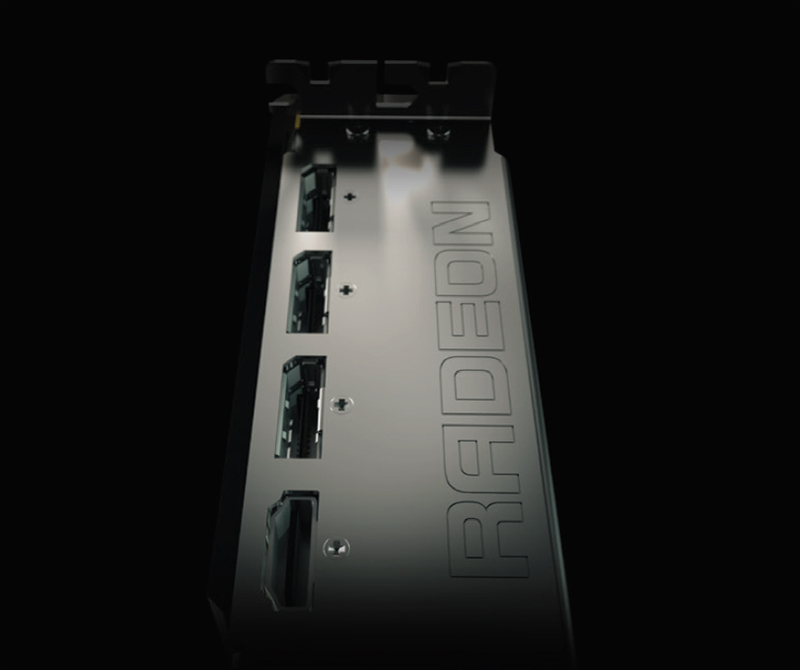 The Radeon R9 Fury X also comes packed with HBM along side the GPU die. The GPU and HBM are actually allotted space on an interposer die which measures around 1000mm2. While the complete chip is larger than any previous GPU ever produced, HBM saves a lot of space around the PCB which would otherwise have been taken over by several GDDR5 chips. This leads to significantly smaller PCB and design schemes like the one we have seen in renders, reducing the cost and heat output of flagship graphics cards. The card comes packed with 4 GB of HBM memory that operates along a 4096-bit wide bus interface, clocked at 500 MHz and pumps out 512 GB/s bandwidth. The core clock is maintained at 1050 MHz for reference designs and leads to a total of 8.6 TFlops of FP32 compute performance. AMD has managed to squeeze more performance per watt out of their Fiji GPU compared to their last gen Hawaii GPU that is rated around 28.7 GFlops/W versus 19.4 GFlops/W. The Display outputs include three display ports and a single HDMI connector. Most of this information has already been know but its good to see the whole thing shaping up nicely. We still don’t have an accurate pricing for the card but performance results were posted few days ago which showed the card performing slightly ahead of the GeForce GTX 980 Ti in 3DMark Firestrike Ultra/Extreme. It will be very interesting to see the card going up against NVIDIA’s top GM200 GPU core. 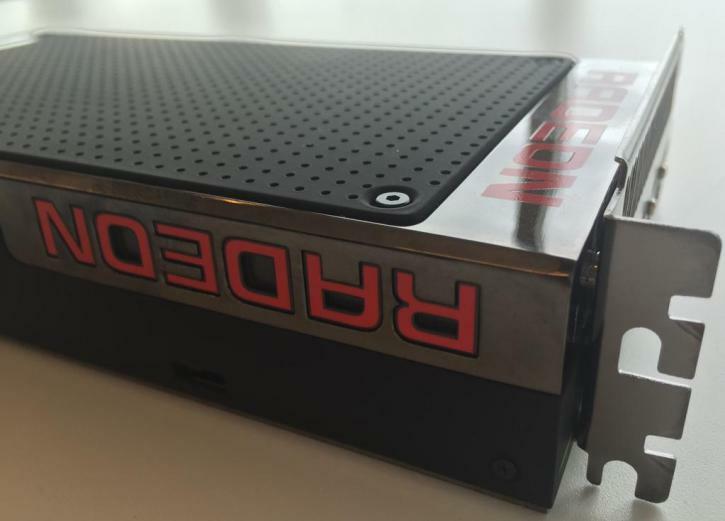 The launch of the Radeon R9 Fury X is planned for sometime later in June while the announcement is expected along side the rest of the Radeon 300 series family at the 16th June E3 event hosted by PCGamer and AMD. 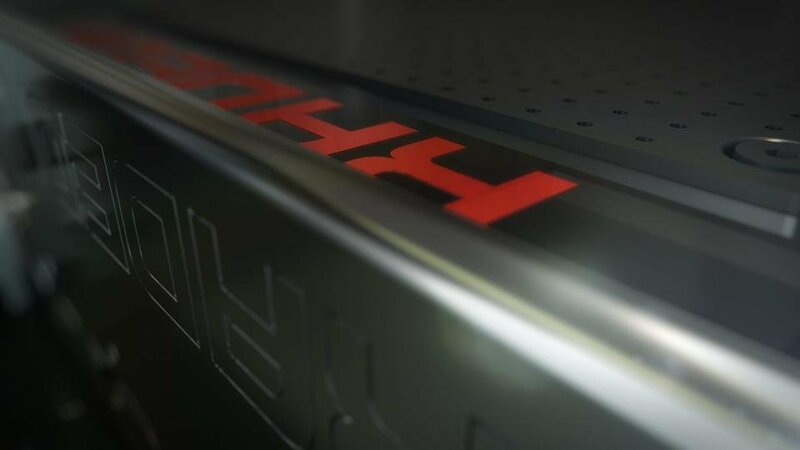 The post AMD Radeon R9 Fury X Confirmed Through Official Marketing Material – First Card With 4096-bit Wide Memory Interface and HBM by Hassan Mujtaba appeared first on WCCFtech.